Our full range of dental services are dedicated to preserving and promoting your oral health. We are dedicated to providing each patient with the safest and most convenient treatment options available. Our practice is focused on making your dental experience as comfortable and pain-free as possible. Our dental services in Excelsior, MN are convenient because we believe that your appointment should be both quick and easy. We have extended hours so we can be sure to fit an appointment in your busy schedule. Oral health is our top priority. We know that a good relationship between our dental clinic and our patients is a fundamental part of our standard of care. 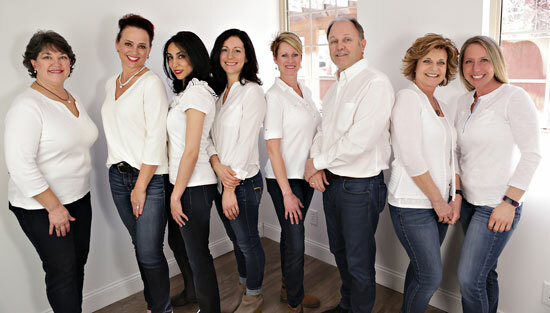 Our staff is experienced and caring and offers each patient a personal, pleasant experience.